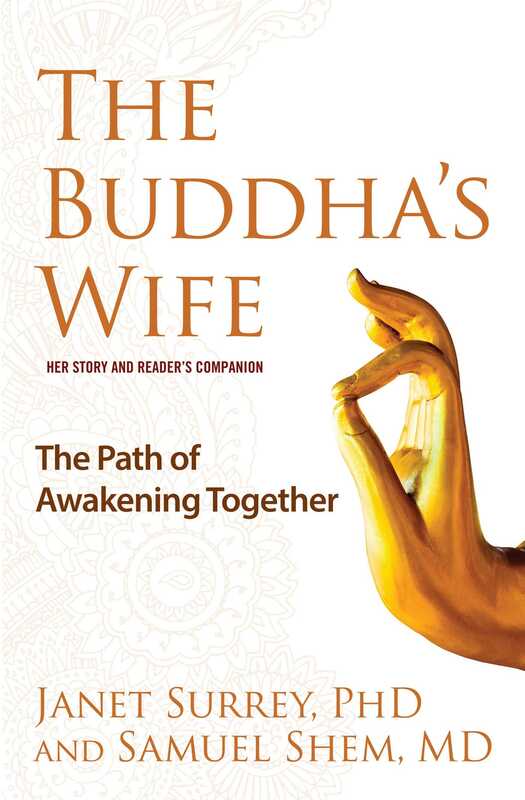 As women’s spirituality continues to gain popularity, The Buddha’s Wife offers to a broad audience for the first time the intimate and profound story of Princess Yasodhara, the wife Buddha left behind, and her alternative journey to spiritual enlightenment. 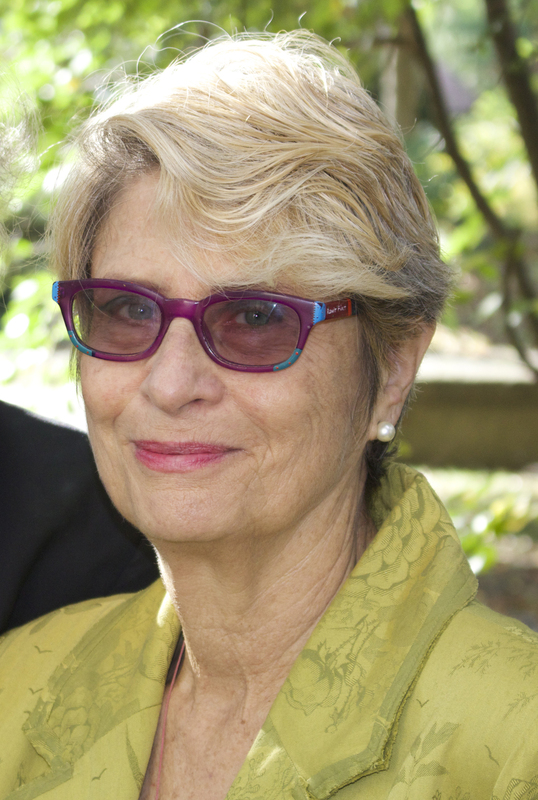 Janet Surrey, PhD, is a Buddhist dharma leader and clinical psychologist internationally known for her work on relational theories of women’s psychological development, diversity, mothering, adoption, and substance abuse. Among other venues, Surrey has taught at Harvard Medical School and the Barre Center for Buddhist Studies. She is the author of several books. She currently divides her time between Boston and Tierra Tranquila, Costa Rica. Samuel Shem (a.k.a. 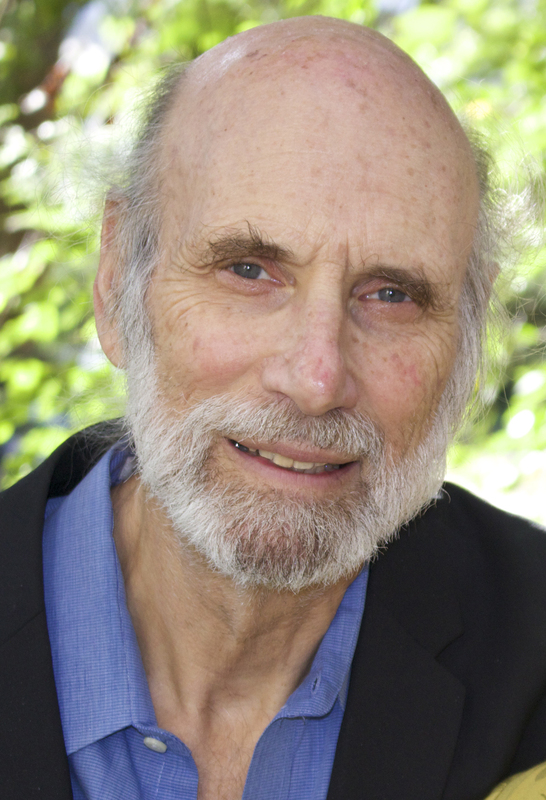 Stephen Bergman), MD, is the author of several books of fiction including the bestseller The House of God. Heis a doctor, novelist, playwright, and activist. A Rhodes Scholar, he was on the faculty of Harvard Medical School for three decades and founded the Bill W. and Dr. Bob Project in the Division on Addictions at Harvard Medical School. He divides his time between Boston and Tierra Tranquila, Costa Rica.